← What if the food I eat is not organic? I would like to remind folks here that my specialty is nutrition and supplementation with super foods and nutraceuticals and has been for over 20 years now. I might add that I serve on the MOXXOR HOLISTIC ADVISORY Board as an unpaid expert. 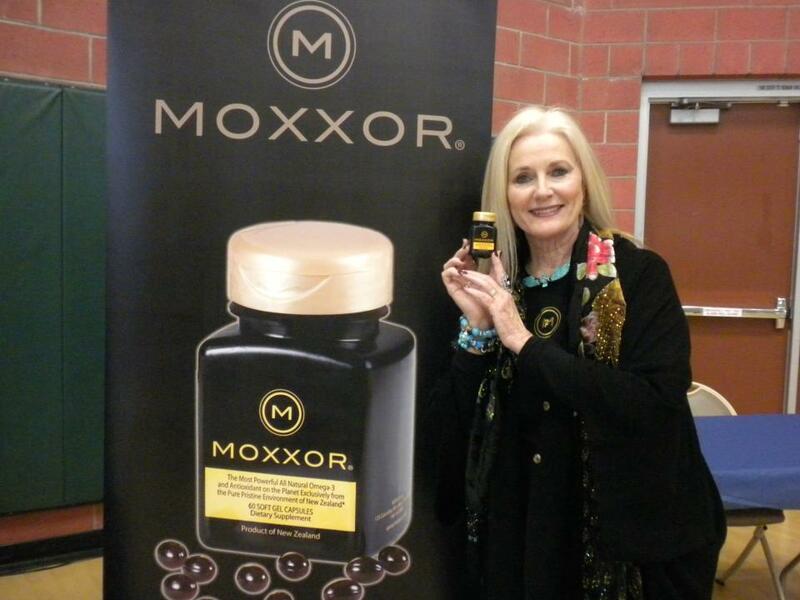 I have researched MOXXOR thoroughly, trust it implicitly and take it regularly as does my husband Nazim. 2, fish oils are produced by high heat which converts the CIS- form of fatty acids into TRANS- form fatty acids, and these TRANS fats are (all of them) carcinogenic. 4, the fish have a very high capacity to store heavy metals in their meat and liver, so the heavy metals present in the supplements used in these studies are concentrated exactly the same as the fatty acid, and heavy metals present in fish, like mercury, aluminium, bismute, etc., which inhibits the absorption of zinc, which is a critical oligo element that works as a catalyzer of several reactions in the prostate gland. WHY IS MOXXOR SO MUCH BETTER THAN FISH OILS? 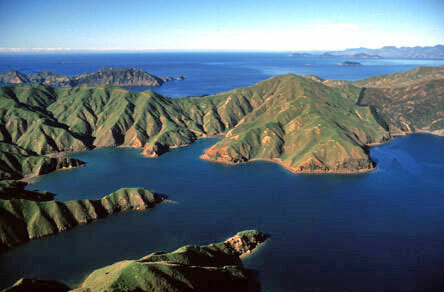 It’s VERY SIMPLE: MOXXOR is extracted from greenlip mussels which are a bi-valve mollusk and as I explain to those who read my posts; they come from the pure and pristine waters of the Marlborough sounds region of New Zealand, where the waters are tested regularly for heavy metals, chemicals, and pollutants. The harvesting of the mussels is suspended if something is detected in the water and harvesting must wait until they are tested perfectly pure again. 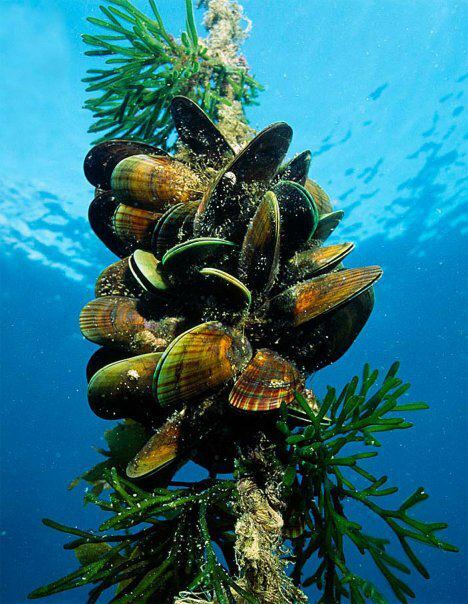 MOXXOR’s green lipped mussel are grown in wild aqua farms, they are not fed kibble or anything, they feed naturally from the microplankton that naturally thrive in the waters of the Marlborough sounds which flow in from the South Pole and flow out through the South Pacific. 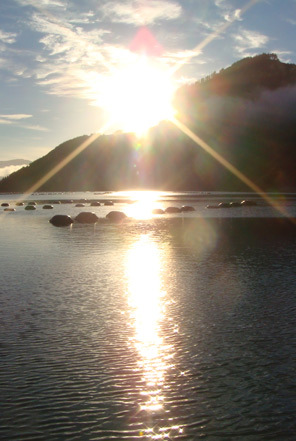 The dolphin are frequent visitors and our boats put no exhaust into these pristine waters. MOXXOR extracts all of its ingredients by cold processes (this means we do not use any kind of heat), and it is encapsulated exactly as nature gives it to us. We do not alter, change, concentrate, or degrade any of the ingredients for the final formula. MOXXOR contains a full spectrum of the omega 3s (18) not only DHA and EPA, so we help the negative impact of high doses of these 2 single omega 3s. MOXXOR is 100% bioavailable and our body absorbs it exactly the same as it will absorb it from the green lipped mussel itself which was discovered by scientists to be the post potent source of Omega 3 including a category not found in any other life form to any measurable degree called ETA (eichosatetranoic acid). With MOXXOR brand Omega 3 anti-inflammatory and antioxidant supplement we can be sure to have the biggest therapeutic impact on inflammation and oxidative stress with no harm only benefits to our health.